This item has not yet been classified. 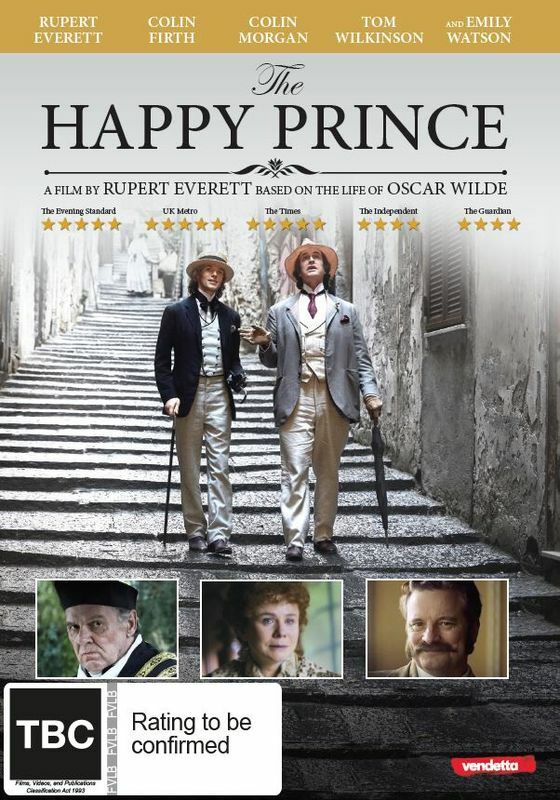 34.48% of people buy The Happy Prince and Storm Boy (2018) ~ DVD. 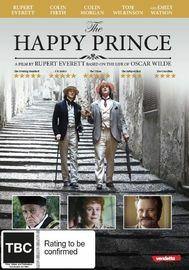 his literary agent Robbie Ross, his great friend Reggie Turner, and his estranged wife Constance.